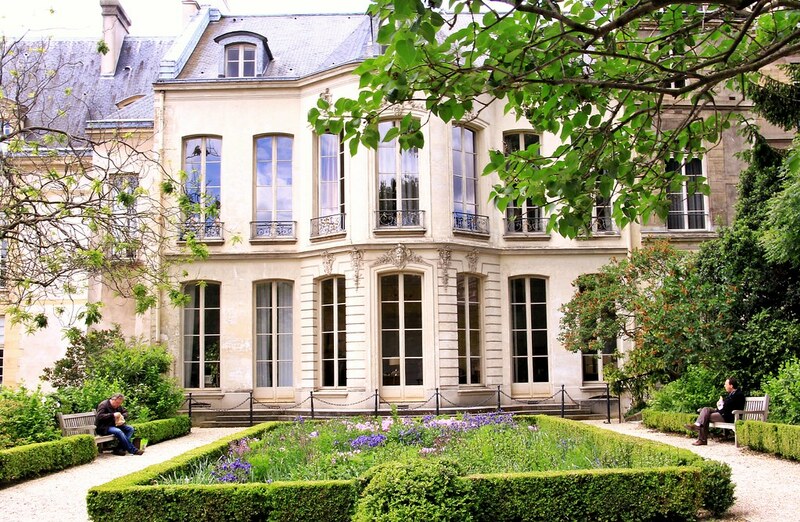 Located in the heart of the 3rd arrondissement (also part of the Marais), the Musée des Archives Nationales is another of Paris’ hidden gems. 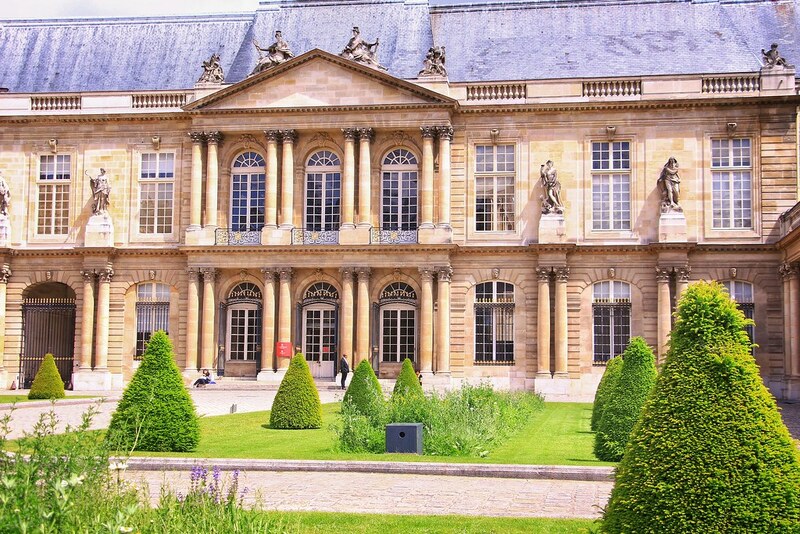 Les Archives Nationales, which is held in the main building, is one of the largest archival collections in the world. As an historian I find that just incredible. The building in which the museum now stands was originally the Hôtel de Soubise. The hotel was built for the Prince and Princess de Soubise in the 18th century. However, since 1808 the building was appointed as property of the State, hence how it has become the home of the Archives Nationales. First opened to the public in 2011, the Jardins of the Musée offer visitors respite from the busy city. 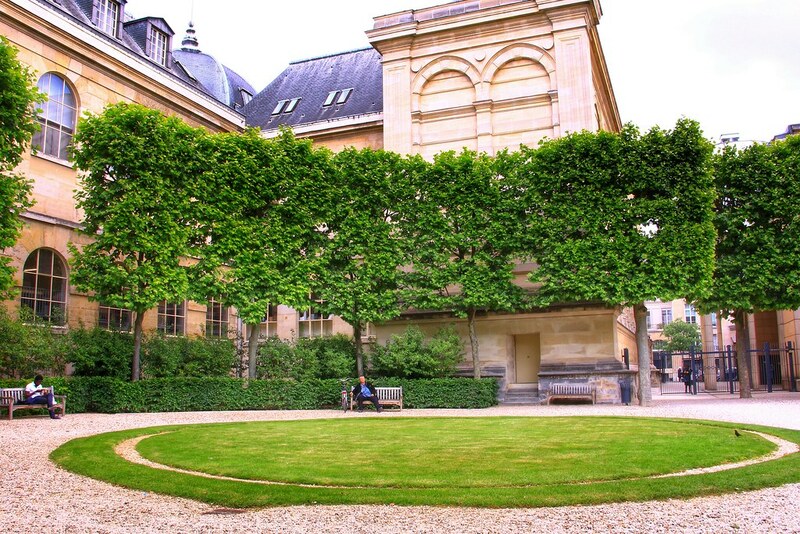 Opening up onto courtyard that is enclosed by archaic arcades and encircled by typical 19th century landscaping, the main entrance into the Musée des Archives Nationales transports visitors into the past. Here you can rest, or continue with a leisurely walk through towards the right hand side of the courtyard (when you’re facing the house). Here, the Jardin extends throughout the site, providing more spots for contemplation and rest. 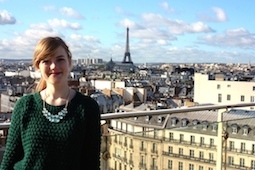 The Musée des Archives Nationales offers a delightful place for one to come and just relax. It is so strange that you’re in the middle of one of the most popular parts of Paris, yet feel as if you’re in a timeless oasis. Location: 11 rue des Quatre-Fils, 75003 Paris.